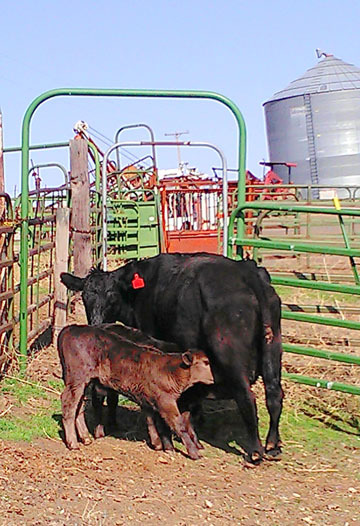 Feedback from Feeders – What Health Conditions Do They See in Our Calves? This work is supported by a grant from the Western Center for Risk Management Education at Washington State University and Agriculture and Food Research Initiative Competitive Grant no. 2011-68004-30367 from the USDA National Institute of Food Agriculture.